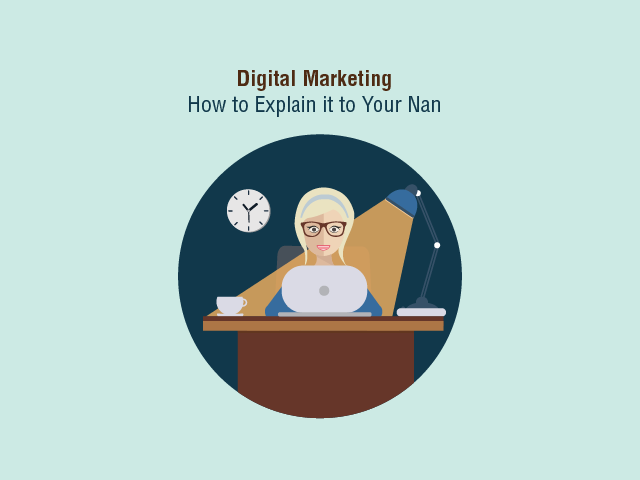 Digital Marketing: How to Explain it to Your Nan? As someone that works in digital marketing, have you ever been asked by your Nan ‘what exactly is it that you do?’ Faced with this question, you proceed to explain whilst she stares back blankly as if you’re explaining some kind of dark art. At some point along the way, you give in, Google it and pass over your phone. Is your Nan still in the dark? Probably. So, how do you explain digital marketing without using jargon like ‘analytics’ and ‘data’ or just turning to Google? To help, we’ve put together the following explanation, designed to sum it up in a nutshell and, most importantly, in a way that your Nan will understand. First things first, how do you define it? At this point, your Nan may still be looking a little puzzled. So, let’s break it down further and explain each element of digital marketing. This forms a key part of all digital marketing strategies so let’s start here. As most companies have websites, getting found online is crucial. That’s where search engines, or online directories, comes in. Like a virtual yellow page, this is a comprehensive list of all sites that are currently online. There’s no A-Z of websites here. So to ensure it’s discoverable, it must be optimised. Stripped back, this means making sure the text, images, and videos on a website are relevant. When people search for the product or service you offer, your website will appear towards the top of the results. 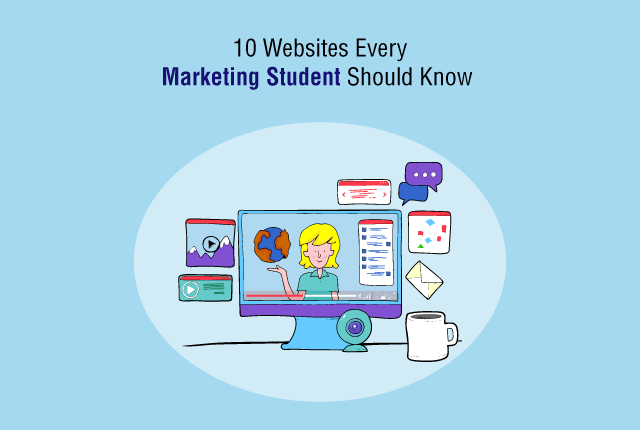 Potential customers are then more likely to click on your site. This is like taking out an ad in a newspaper or magazine, only more advanced. Advertising online allows businesses to be ultra targeted. Instead of posting a lipstick advert in The Sunday Times and hoping the right demographic of women see it, this form of advertising allows you to reach that exact group. Digital marketers can create an advert that will display only to the group of people they want to see it. This makes the process far more targeted and likely to succeed, compared to more traditional forms of advertising. Have you told a friend recently about a good place to eat? A new restaurant maybe that you were really impressed with? Imagine if you could tell hundreds, even thousands of this all with one touch of a button. That’s pretty much what social media marketing is. Brands have pages on social media sites and build a following of people that are interested in their product or service. They engage with these people on a regular basis to keep them interested in their offering. For example, a kitchen utensils company might share recipes and cooking tips. Then, when they come to launch their new set of whisks, they’ll have an audience to promote them to ready and waiting. Instead of getting a letter from a company through the door, most brands now do this electronically using email. Businesses can send anything from monthly newsletters to one-off promotions which land directly in their target customer’s inbox (virtual postbox). 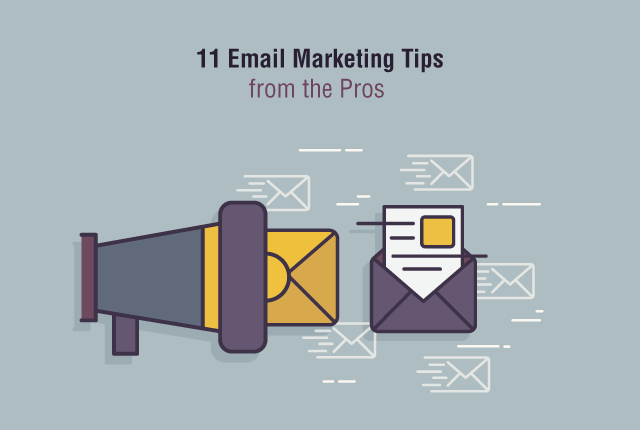 Emails can also be tailored so they are much more personal to the people that receive them. They can relate to special events like birthdays or provide some handy tips on how to use that sewing kit the recipient bought a few days ago. By using email marketing, brands can create a bespoke, personal experience for their audience and is a method that can really pay off. Content marketing is a slightly different kettle of fish. Put simply, it’s providing useful and engaging information to the audience you are looking to sell to. This form of marketing isn’t about telling people to ‘BUY NOW!’ or push products with obtrusive sales messages. No, no, this is about giving something back in the hope that consumers build loyalty with your brand and become customers. One of the oldest, yet great examples of this is the Michelin Guide. Now widely acknowledged as the ultimate guide to restaurants, it was developed back in 1900 by the French co-owners of Michelin Tyres. What, you ask do restaurants have to do with tyres? Well, you’d be surprised. The purpose of the guide was to increase demand for cars (there were only 3,000 in France at the time). It was designed as a useful guide to restaurants for car owners and given away for free. Now well over 100 years old, 14 guides are published each year and are sold in 90 countries. This shows that providing something useful for free can really bolster the credibility and visibility of your brand. To give you a more in-depth idea of this powerful form of digital marketing, here’s a useful guide. Do you remember that boy at school who was super popular and always had the best trainers? If he came in one day in Nike’s latest kicks, you can imagine the number of kids who went home that night asking for extra pocket money to buy their own. As materialistic as it may seem, we’ve all been there and it’s one of the most powerful ways brands now promote their products. Thanks to the rise of social media, there are a lot of ‘influencers’ online who have thousands, even millions of loyal fans. Brands saw a goldmine of opportunity with this and now pay those people to talk about their products. For example, an influencer could be a fitness guru who shares tips and pictures on ‘how to get lean.’ A sports brand could then pay this person to do a work out in their new gym gear. Next thing you know, those loyal fans want to get the look so proceed to click the link shared by said influencer and buy the products. As you can imagine, this works far better than an impersonal billboard. 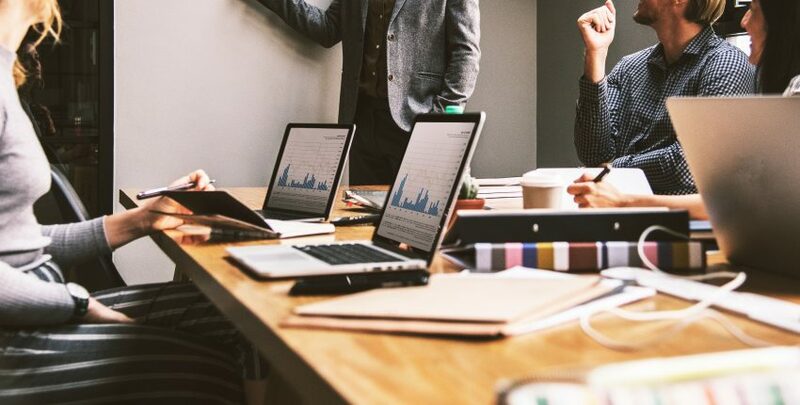 Although digital marketing covers a range of areas and specialities, the key aim of the board boils down to promotion. It’s a modern form of marketing which reaches people where they are looking nowadays – online. Whether brands talk to their customers through email or via social media, it’s the place to be and businesses that aren’t actively using digital marketing are lagging behind. think of someone local you know who’s popular – like your local major. Does what he says make a big impact? Well, there are some people online who are also very popular (probably a lot more popular than your mayor) who people listen to, like what they do and copy what they do. 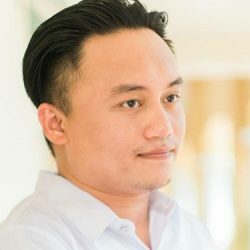 Influencer marketing is just the term given to those people who have an influence on a large number of people hence can promote products and services. Ryan is an SEO Specialist at the Bradford based Digital Agency, Harrison Mann. He enjoys keeping up to date with the latest in all things digital and search.